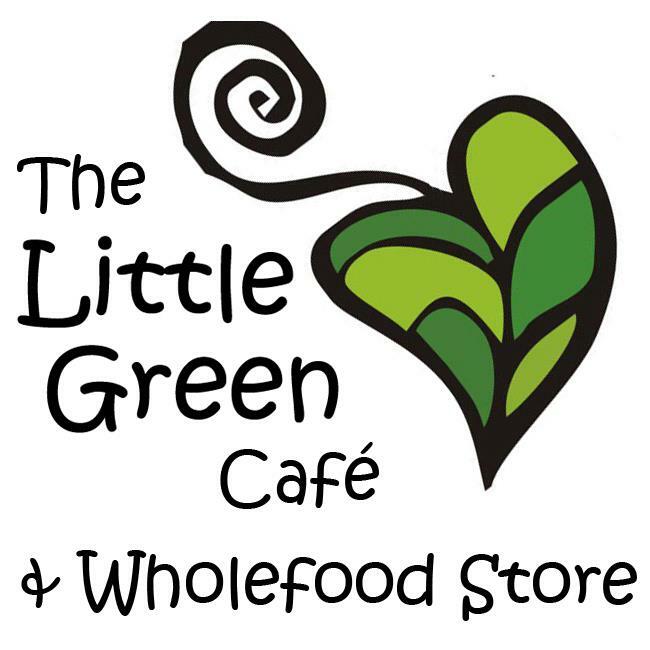 The Little Green Healthy Catering is passionate about fresh, healthy, nutritious, organic food that we bring to your table. As we have been Yoga practitioners for a long time ourselves, our focus is to cater for Yoga Retreats or any other Wellness Retreats, collaborating with the Yoga Teachers to maximize the benefits of the combination of their teachings and nutrition. It’s all about balancing the energy and getting the best out of it. We cater for all types of food intolerances i.e. Gluten-free, sugar-free, dairy-free, grain-free etc. 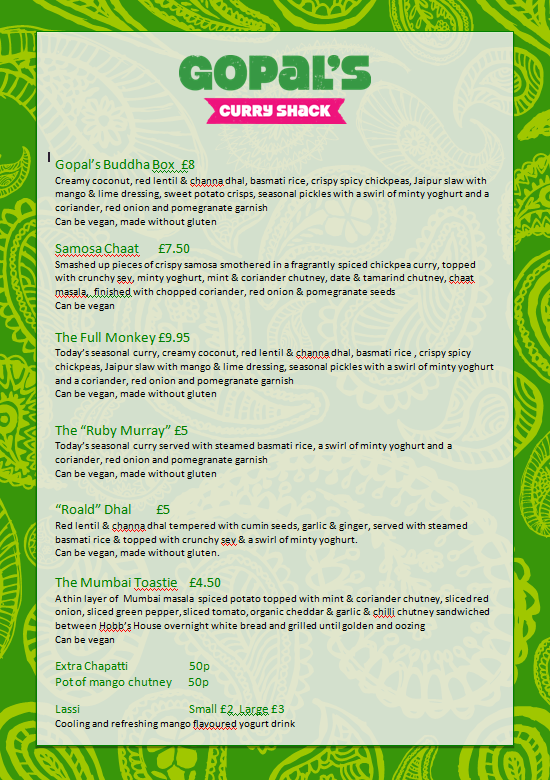 You’ll find us Tuesday-Friday at our regular spot in Bristol. We change our menu daily, and are continually challenging ourselves and having fun with this largely unexplored world of vegan cuisine. Our aim is to create dishes which are based on familiar, ‘comfort food’ favourites. These dishes that inspire the menu are often the most meat- and dairy-filled, so there is a certain amount of experimentation and innovation involved to “veganise” them, resulting in an often unusual twist on the classic. As a result, the dishes are exciting, healthier and inclusive: they are suitable for herbivores and omnivores alike. We now offer bespoke catering for all kinds of events, and our 2019 bookings are open. We can serve our signature street food from our gazebo for your garden party or festival-style wedding, or alternatively deliver food packaged up and ready to eat. We now have delivery packages suitable for business lunches, meetings, conferences, tea parties, yoga/meditation retreats, and more. 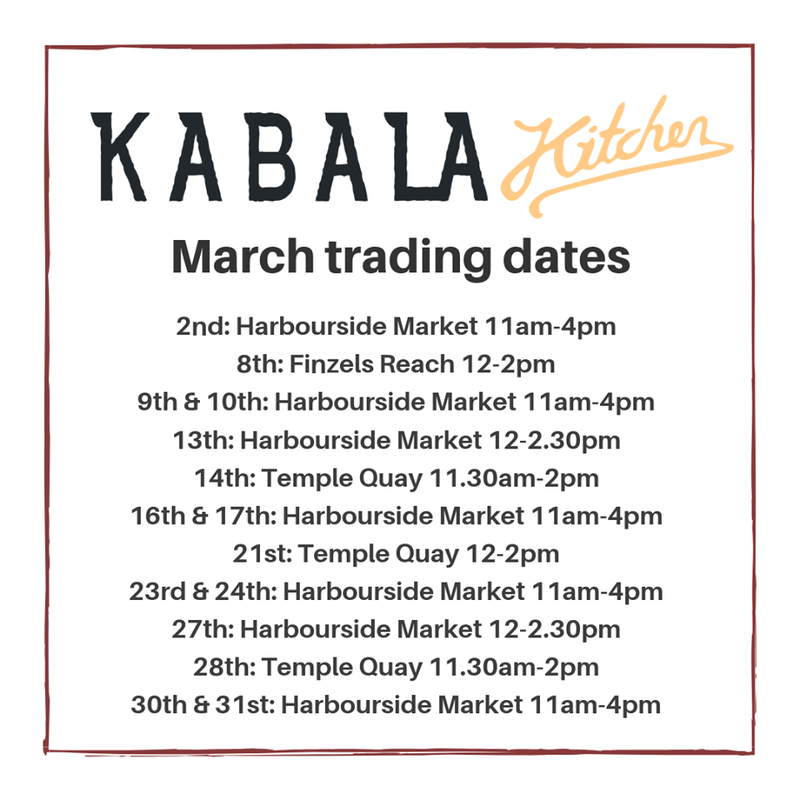 Contact us on info@kabalakitchen.co.uk to discuss your event! 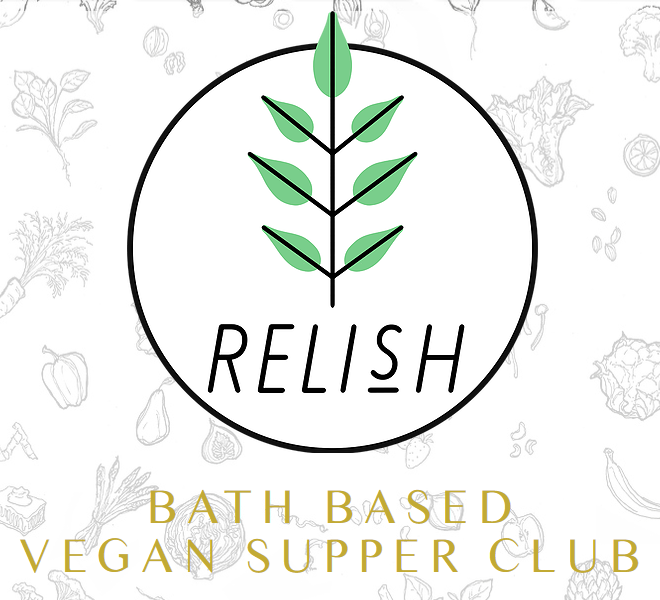 Based in Bristol, The Gourmet Vegan Food Company are suppliers of high quality vegan meals which are prepared using wholesome and fresh ingredients and cooked from scratch in our kitchen. From the purchase of the ingredients to the preparation and cooking of our foods, everything is done by hand just as it would be if you were preparing a meal in your own kitchen. We supply to order, as much as we possibly can, meaning you can be assured that your food is free from additives and can be adapted, when possible, if you have any further nutritional requirements. Fairfoods was founded by us, Clare and Paul, in 2009. It was born out of our love and respect for animals and desire to show that compassionate vegan alternatives are available, and taste amazing. 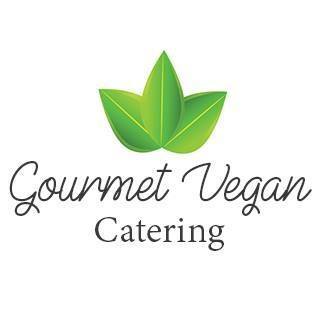 Fairfoods Catering – all your favourite foods with a vegan twist. Our food ranges from healthy vibrant salads to tasty burgers, pizza and bakes to naughty-but-nice desserts. We knew our food had to be animal-free and compassionate, but we don’t skimp on taste and test, test and test to make it as good as it can be.